engage your customers like never before with an automated solution that laser targets your best guests and others who look just like them, expands your reach, increases conversion rates and maximizes your share of high value FIT. Hotel CRM can mean different things to different people. What it should always mean to you is personalization – because that’s the key for creating brand advocates out of your best guests and turning one-time visitors into repeat business. Get to know your guests better than ever and turn every relationship into an asset for your hotel’s future. 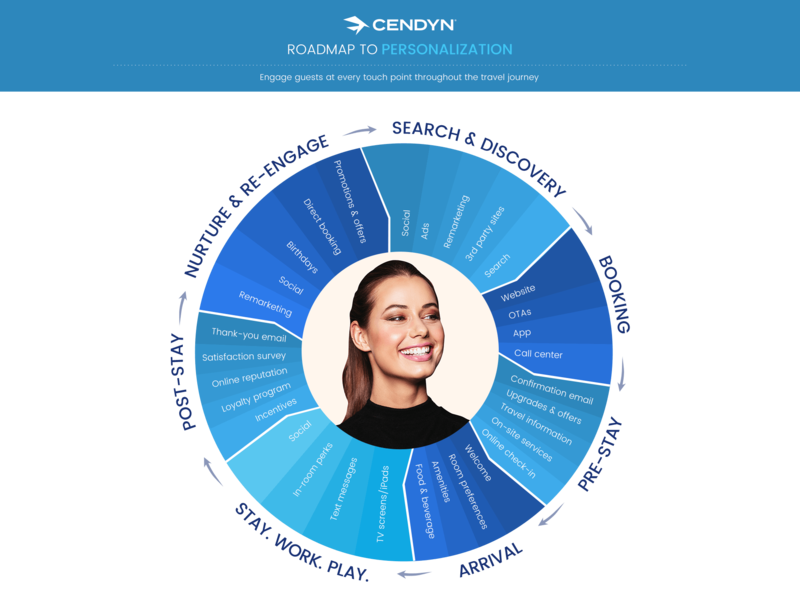 By combining personalization with automation we’re able to reach the right audience with the right message, in the right channel, at the right time. The result is a dramatic increase in conversion rates and a decrease in costs. With a detailed picture of each guest‘s path to purchase, we always know how to build on your last campaign to create greater success every time. Every hotel and every location has something unique to offer. Your website is where you drive that value and get people dreaming about the stay experience – so they can see beyond price. Cookie cutter websites won’t help you do that. Our design team works hand-in-hand with you to turn your vision into the most powerful tool for driving direct bookings and ultimately lowering your 3rd party costs. Working with Cendyn means no more data silos, so you’ll always have access to the right data at the right time – regardless of which legacy systems you might be using. 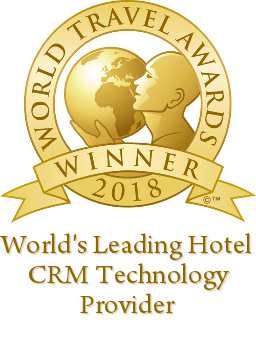 This gives your marketing team the power to launch lightning-fast campaigns, targeting your best guests and their look-alike profile across the web.And, because CRM helps your staff surprise and delight your guests at every turn, you’re creating memorable stay experiences. That leads to loyalty. And that helps you build your reservation base further out. Discover the solutions that generated $500 million in direct bookings for our clients each year. Schedule your demo today and see how we can help you take control of your marketing future.